In the world of cars it may be compared to Ferrari, in medicine it is a step into the future! 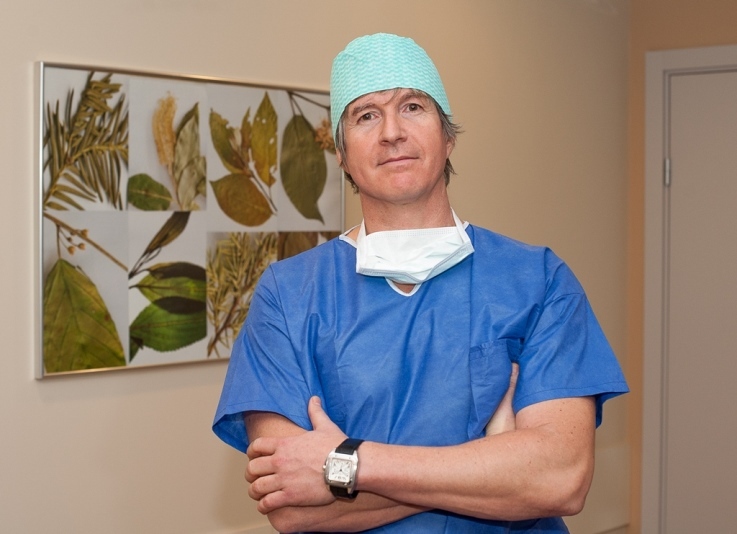 Latvia along with Germany, USA, Holland, United Kingdom and Austria is the fifth country in the world to use BioGlue in endovenous* vein surgery. BioGlue as treatment method has been used in medicine for a long time, it is used in vein surgery, for example, treatment of aneurysms** in blood vessels, while it is new in vein treatment! All the vein treatment methods that are available in the world are now available in Latvia and they are successfully used, however 2013 promises exclusive solutions in vein treatment. This method is mainly used when treating varicose veins at the initial stage, and compared to previous endovenous methods this method is even less invasive (no scars), it is especially careful to patients, no pain or hematomas (effusions of blood) after the surgery, because there is no traumatic effect on the vein. The vein is not removed, but safe and health friendly special biological adhesive is injected through a disposable catheter, the vein is closed and turns into connective tissue. There is no need for compression socks after the surgery and recovery is very fast, no recurrences were observed. Moreover, no anesthesia or vein pain control is required during the surgery, because this adhesive technique is absolutely painless – no thermal effect like with laser, radio frequency and steam methods. *Endovenous method is liquidation of veins through puncture from inside. **Aneurysm is weakening of a vessel wall that may be congenital or a result of a disease or trauma. A balloon-like bulge is formed in the damaged wall of the artery. The thin wall of this bulge may break causing bleeding in the skull cavity.